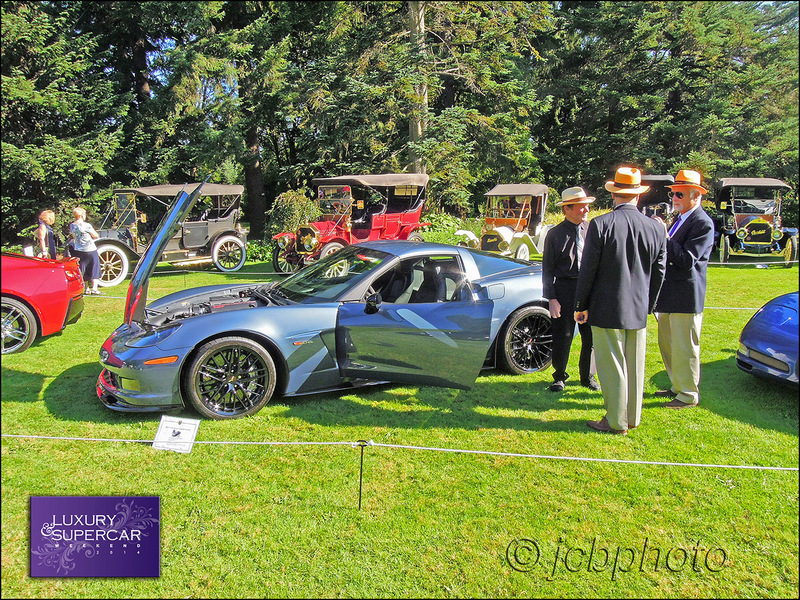 Developing a reputation as Pebble Beach North, over the last 7 years, the Luxury & Supercar Weekend at VanDusen Gardens in Vancouver has become Canada's premier Concours d'Elegance event. 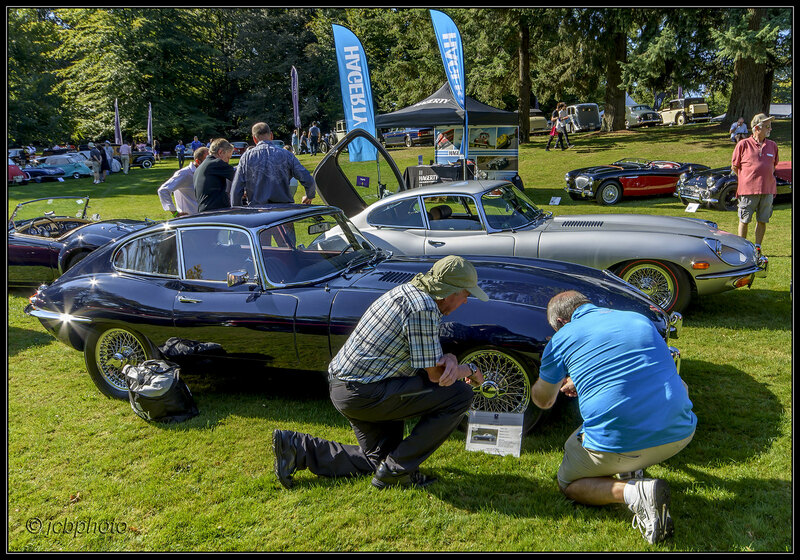 The show features a weekend of high end exotics and North American marques in a spectacular setting known as VanDusen Gardens on Vancouver's west side. Each year features several themes for particular marques, both import and domestic. Corvettes, Thunderbirds, Musclecars and historically noteworthy marques are featured on the domestic side. 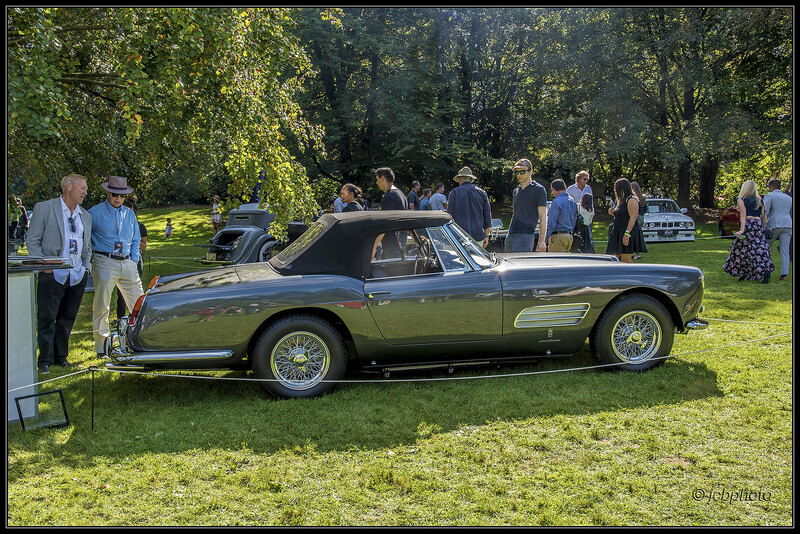 Equally, imported marques such as Mercedes, Jaguar, Rolls, Bentley, Porsche and BMW attract huge crowds. As you might expect, the Exotics attract a totally different demographic from the Domestics but interestlingly, in 2013 Best of Show was taken by a spectacular 1968 Corvette Fuelie, 7 years in the making. No one objected. You may enter your car only by invitation, and never more than once. 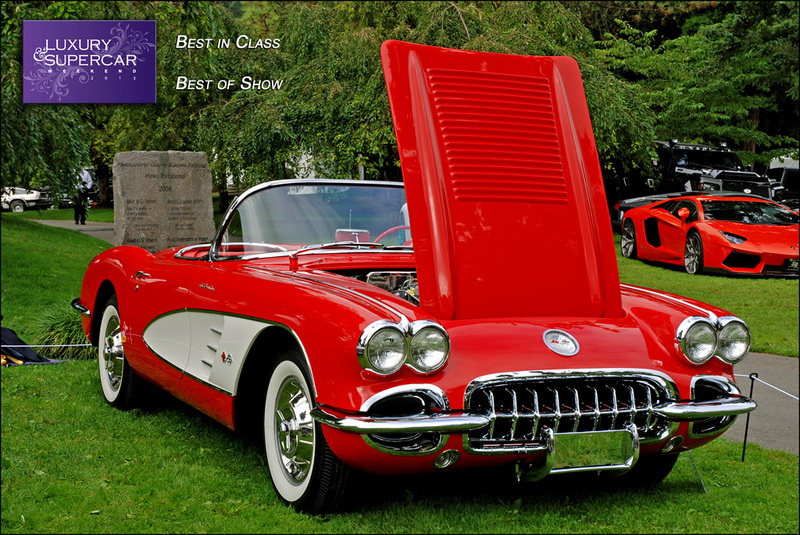 And while there are only a few Best in Class winners and one Best of Show, most owners consider it an honor just to be asked to show their cars. Even if you don't enter a car, the show is unparalleled in terms of quality of cars and people watching (usually a source of amusement), as the dress code is not your average show 'n shine fare. Judging is taken seriously, using a modified version of Pebble's guidelines. I have been asked to judge Corvettes and Thunderbirds for the last 3 years and when you have multiple top flight NCRS level cars to compare, judging becomes a serious business with significant stress levels. This year we had 11 Corvettes to judge in 2 hours and the top 3 cars were separated by less than 3 points out of 100. But besides judging, we are expected to act as car wranglers on opening day, general purpose set-up labourers as required and photographer when time permits. In most cases, my time for shooting images was limited and as a result I tended to concentrate on domestics and traditional imports. Apologies to the Exotic crowd. Welcome back, Jacob! Beautiful pics as always! Thank you kind sir. Good to be back. Last edited by Jacob; 10-13-2016 at 09:28 AM. Yes, excellent pictures as always Jacob. So are you still out on that island to the west or are you back on the mainland? Yep. Still on Vancouver Island between Victoria and Nanaimo.